We all have grown up watching and fanaticizing superheroes in theatres and comics. The craze of superheroes is not over yet. Even today, kids and adults love to spend their weekend watching some action packed and thrilling superhero movie. What is it that attracts us this much towards superheroes? Maybe because a superhero is a symbol of power and courage. And people get stimulation and power from them. 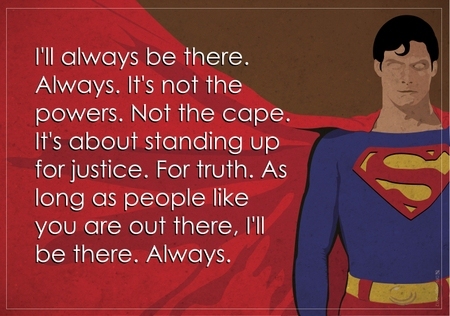 Here we have some of the most inspirational and witty superheroes quotes to make you feel powerful. 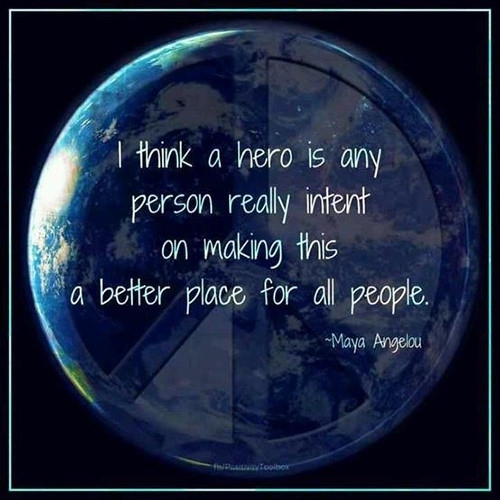 If it is so, we can all be superheroes. Yup! No one is perfect. He should sing, "I'll be there for you, when the rain starts to pour." That's cute. 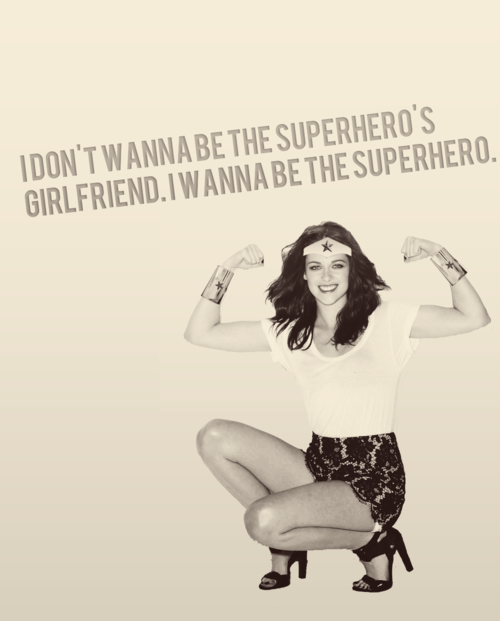 But you can be a superhero even without a cape. 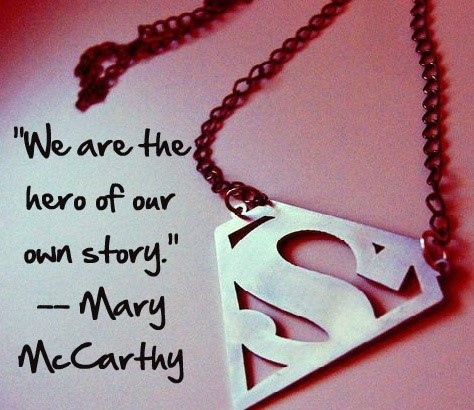 That is what our superheroes do. Yes! That is impossible in reality, so we had to create the superheroes. Why those poses and skimpy dresses are important to be a superhero? WHY? Power must never be misused. Because it's not a movie, it's reality. A multitasker like a woman is the real superhero. That rule is applicable on everyone. Even an ordinary man can be a superhero. It's the heart that makes us capable of doing greater task. And not a body and an ordinary cape. If we want things to run smoothly. No matter how weird our story is. 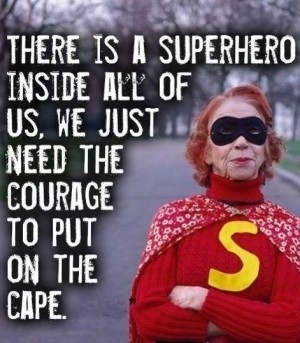 You can be a superhero too by helping others generously. Yes! 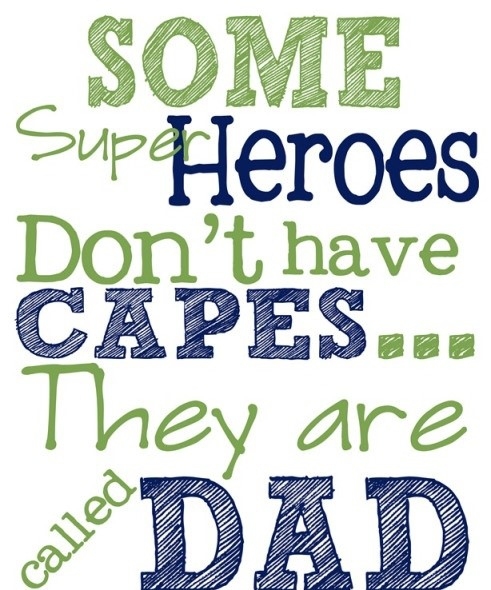 My dad is my superhero. Many superpowers can nicely play a super villain. Even kids feel the same. Hmm! She is really wonderful. We all can be, if we try. We all have a superhero hidden inside us. 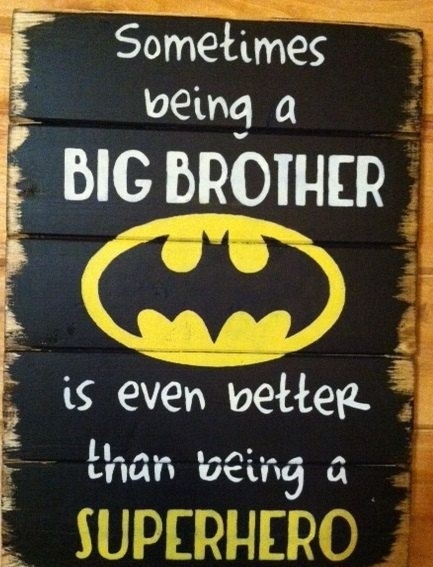 For younger siblings, a brother is not less than a superhero. That makes me a superhero too. Right? That's the saddest of all superheroes quotes on our list.